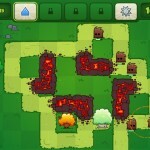 Tower Defense Fantasy Strategy Upgrade Agame Android Click to find more games like this. 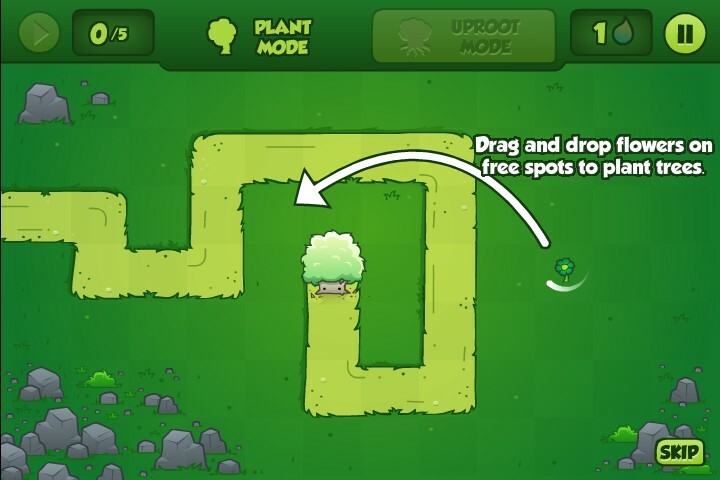 Mother nature takes on so many forms, one of the most important is called a mother tree. 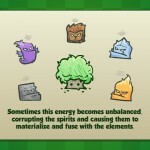 This mother tree keeps all of the elemental energies in balance. 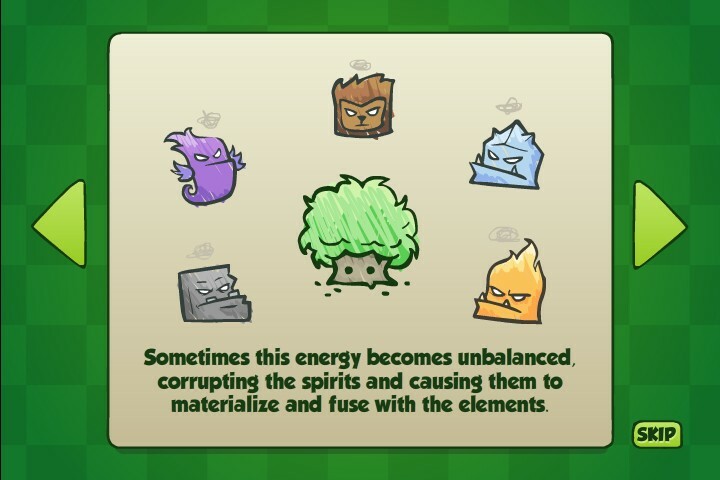 Unfortunately, the elements have gone out of balance and are attacking the mother tree. 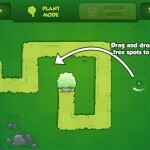 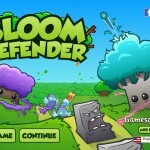 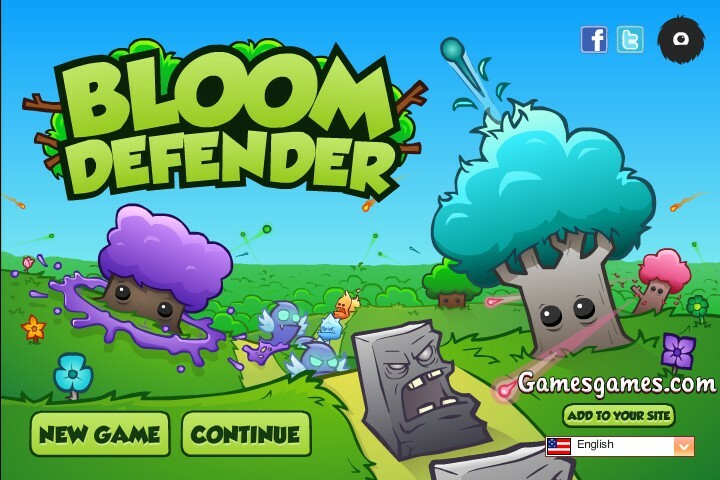 Your mission is to protect the mother tree by planting trees to neautralize the evil elements. 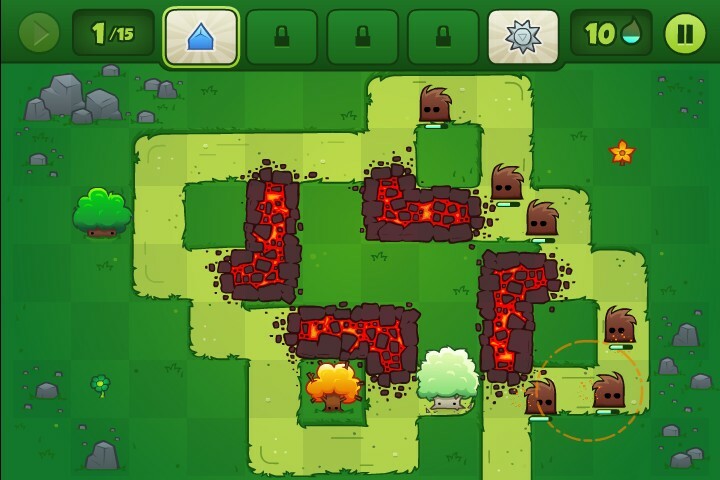 This is a fun nature shooting tower defense game.